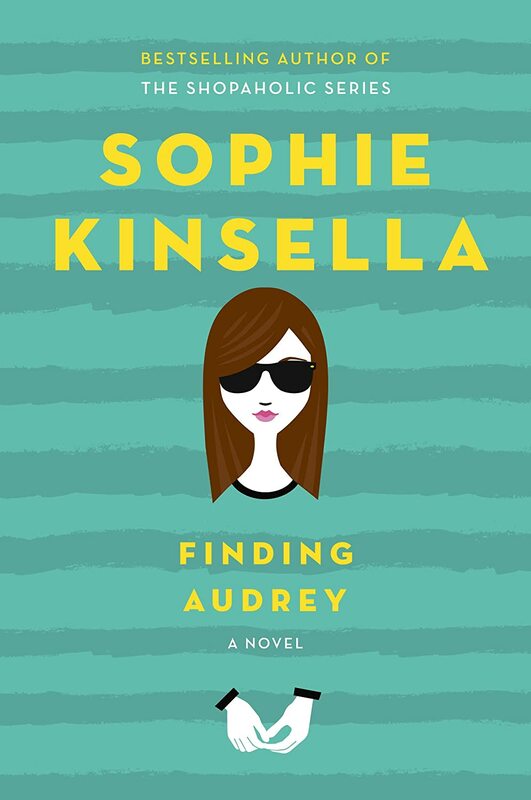 ‘Finding Audrey’: after reading Sophie Kinsella’s novel on anxiety, we look at Zoella’s real life story – MP! As much fun as ‘Finding Audrey’ is, at the heart of this book is the pressing issue of anxiety, and how those who suffer with it cope and recover. Between the jokes and ridiculousness, Audrey can be painfully shy and easily overwhelmed, wearing sunglasses to avoid eye contact, though that doesn’t mean her life is over. It’s just going to take some time and a few Starbucks to get her back on her feet. Zoella, one of our fave youtubers, has openly discussed her anxiety with her followers, hoping to reach out to young watchers who feel that they’re going through their mental issues alone and educate those who don’t know much about it. So, if you want a better idea of what Audrey is going through in Sophie Kinsella’s ‘Finding Audrey’, or just found the issues of mental health in the book relatable or interesting, then check out Zoella’s videos below.